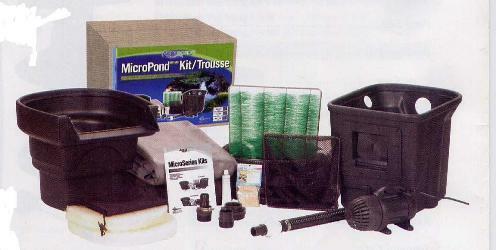 Complete 8' x 11' Pro Pond Kit with EVERYTHING you need except rocks & water! They are pre-packaged with everything that you will need to get started in water gardening except the rocks and water. Aquascape's has a proven system which consists of complete pond kit components and 20 easy steps utilizing those components. The idea behind this is obvious, SIMPLICITY. We want you to succeed! Utilizing a proven system with components and construction principles makes the Aquascape system a no-brainer. This maximizes your efficiency. 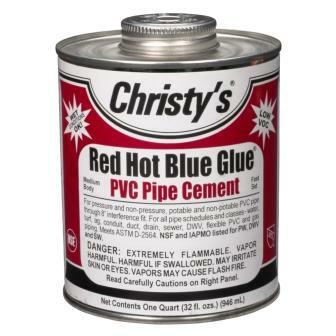 There is no time lost going back to the store for one pvc part or wasting time researching what you need to build a pond and filter the water. "Aquascaping Your Landscape" Instructional Guide. 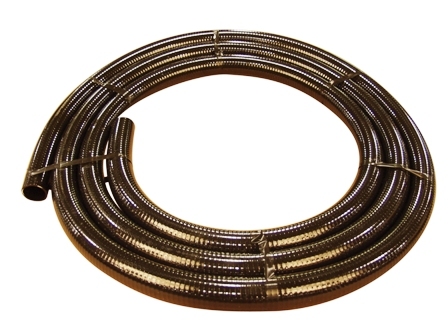 To create a stream, we offer 3 different lengths of 10' wide 45-mil EPDM Fish Safe Stream Liner. 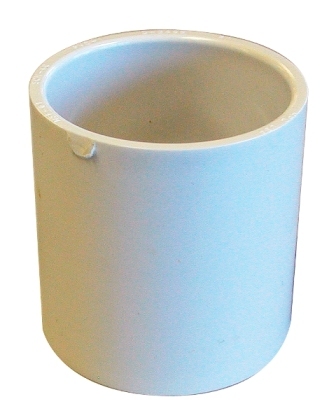 These liners can be seamed together to create much longer streams or multible streams for your water feature. NOTE: When adding a stream, additional Pipe and Couplings may be needed. They are all listed here on the drop-down selection above for your convience or are available below in "RELATED PRODUCTS". We offer a video from Aquascape Inc. that will take you through the installation process of the Pro-Fit Pond Kit "VIEW VIDEO"
My fish are so happy! From Connie H. of Brooklen Park, Minnesota on 6/8/2008 . Thank Your For Helping Me Choose the right size. From Chris L. of Califon, New Jersey on 5/14/2008 . From Ken D. of Fremont, California on 3/3/2008 .